Designed from the ground up to be more awesome in every way! Better graphics, sounds, harder questions, more ways to play, and tons more! Swipe, tap, drag, tilt and shake your way through all new mind-boggling questions! 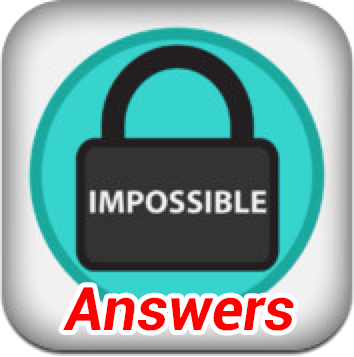 One of the best Quiz game that hit every Mobile App Device.